To educate the community and encourage sharing of experiences and knowledge within the genetic testing labs, Be Creative recently hosted a workshop on clinical data analysis and interpretation using NxClinical. Rapid development of genomic technologies has expanded the market for diagnosis of clinical genetic diseases. With this comes a deluge of data that needs to be analyzed quickly and accurately. Be Creative Co., a clinical genetic testing center in Beijing, China, providing diagnostic support for a number of hospitals, has addressed these challenges by adopting NxClinical to rapidly improve the efficiency of data analysis and interpretation, and improve the quality of clinical testing reports. To educate the community and encourage sharing of experiences and knowledge within the genetic testing labs, Be Creative recently hosted a workshop in Nanjing on clinical data analysis and interpretation using NxClinical. Several presentations on cases interpreted in NxClinical kicked off the one-day workshop. Presenters showcased both microarray and NGS data and discussed how they processed and interpreted the cases. The afternoon included hands-on demonstration of NxClinical with several attendees trying their hand at analyzing samples in NxClinical on various workstations set up in the conference hall. Attendees also discussed best practices and shared thoughts on the future of genetic testing. 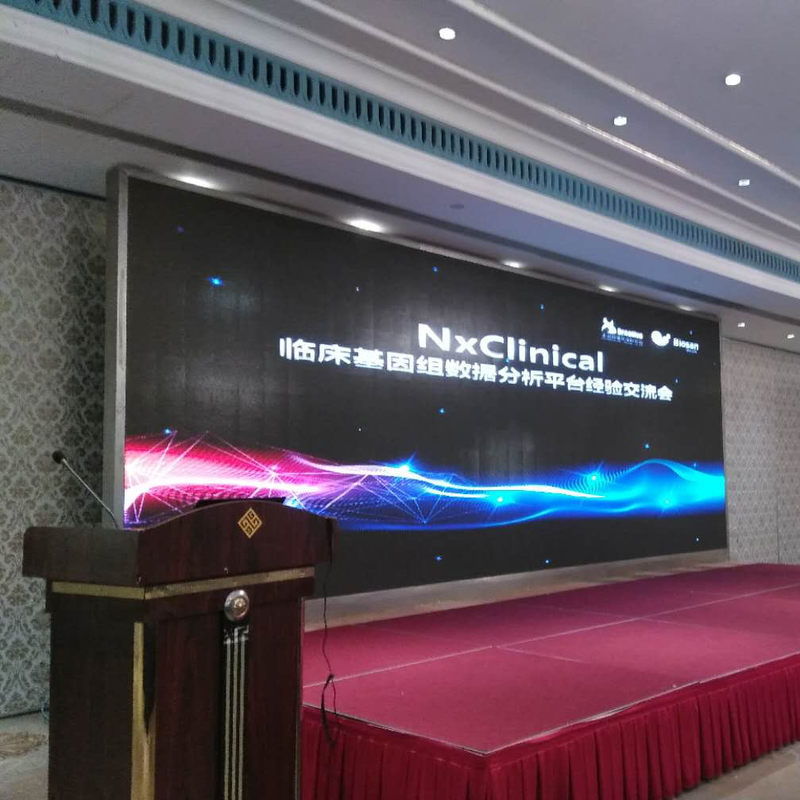 The workshop was quite successful and garnered many accolades for those new to NxClinical. NxClinical is a platform-agnostic enterprise system for analysis and interpretation of copy number and sequence variations across the genome. The interactive system allows storage and analysis of both microarray and NGS data in one database and integrates many public resources to aid in variant assessment. Automation across many areas of the system enables faster turnaround, consistency, and lower costs allowing labs to enhance efficiency without sacrificing quality. The software’s gold-standard CNV calling algorithm also allows consolidation of tests by deriving CNV from NGS platforms therefore requiring the lab to perform only a single test and allowing integrated analysis of CNV, AOH, and SeqVar for a more efficient workflow.